ShopSmart is the lively new guide from the experts at Consumer Reports. Quick, easy-to-use, unbiased shopping advice to help you find the best products and services at the best value. "I concur with all the other people here. I loved the magazine and keep hoping it will come back some day. PLEASE bring it back. It was one of the few magazines I read all the way through and couldn't wait for the next issue!" 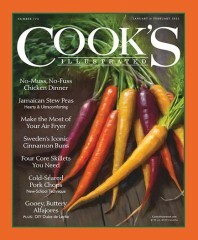 "I love the magazine so much information and I read as soon as I pick it up. Sorry you stop publication and will you ever bring it back." 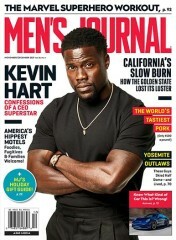 "I am confused as to why this magazine has been discontinued. 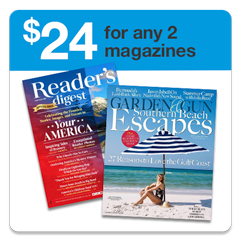 It is a great magazine with a great deal of information. I looked forward to it every month for all the information that it gave me. I think you have made a big mistake." 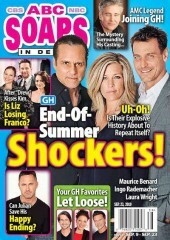 "Love this magazine! Have given it to my 3 friends for years now and they love it as well." "I concur with the other reviews.............great magazine. 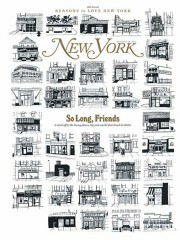 With so many positive comments, VERY surprised the magazine is going out of print." "I have been a professional computer magazine writer and editor for some 35+ years. Have been retired for some years now. ShopSmart is the ONLY publication that I have read and do read from cover-to-cover. Too, I authored three published books on Bargain Shopping. I give ShopSmart subscriptions to my family and friends and they love it too. Today I am ordering a new subscription for a new neighbor friend who is from Oaxaca Mexico and needs to know more about how to shop here in the states. Thank you for a really GOOD magazine! jjb"
"I, too, feel that this is a phenomenal magazine. I just bought 2 copies to give to our daughters & am giving them each a subscription. 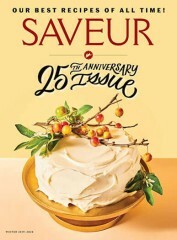 It can't possibly be considered too expensive because of the savings tips included within the cover---and NO ADS!!! It also has safety tips, shopping tips, and so much more. 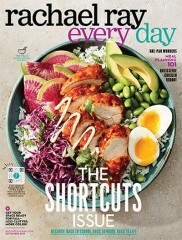 If I could only have 2 subscriptions, mine would be Shop Smart and Good Housekeeping. I think they both are a woman's best friend!" "Shop Smart is definitely a 5-star mag. Can't believe so much information is revealed in every issue - stuff you will not learn about anywhere else except through trial and error. I'm giving a subscription to each of my children. 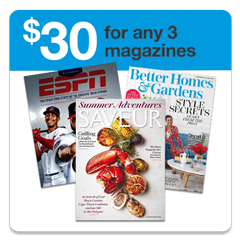 If I could have only two subscriptions, it would be Consumer Reports and Shop Smart." "I love this magazine! I originally found it in an airport magazine shop ... and didn't put it down until my flight landed! 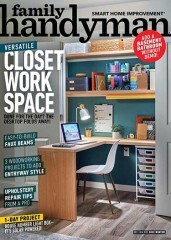 Awesome magazine...if you like Consumer Reports, you will love this magazine!" Who publishes Shop Smart Magazine? Shop Smart Magazine is published by Consumers Union. How often is Shop Smart Magazine mailed? Shop Smart Magazine is printed and mailed Monthly. If I order Shop Smart Magazine today, when will my first issue arrive? 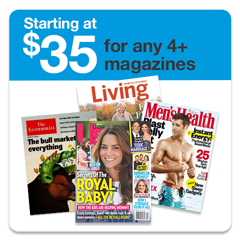 What is the Universal Magazine Code for Shop Smart Magazine ?